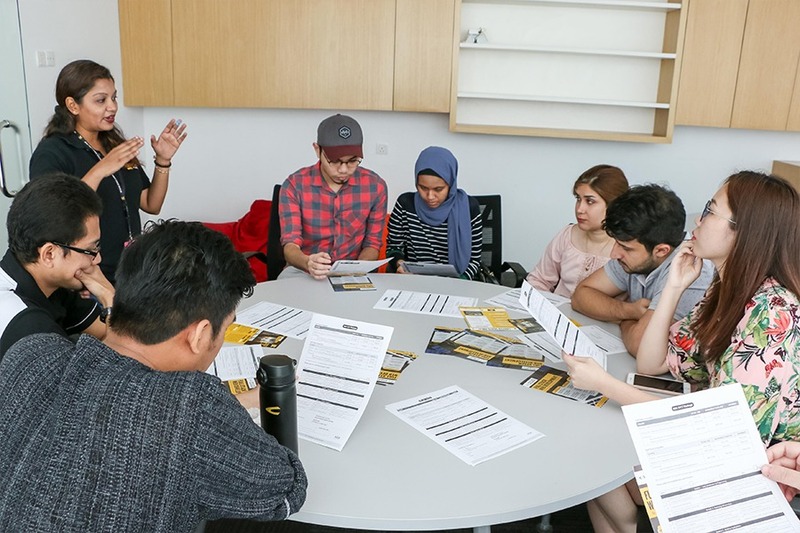 The Nation’s Most Impactful Education Group. 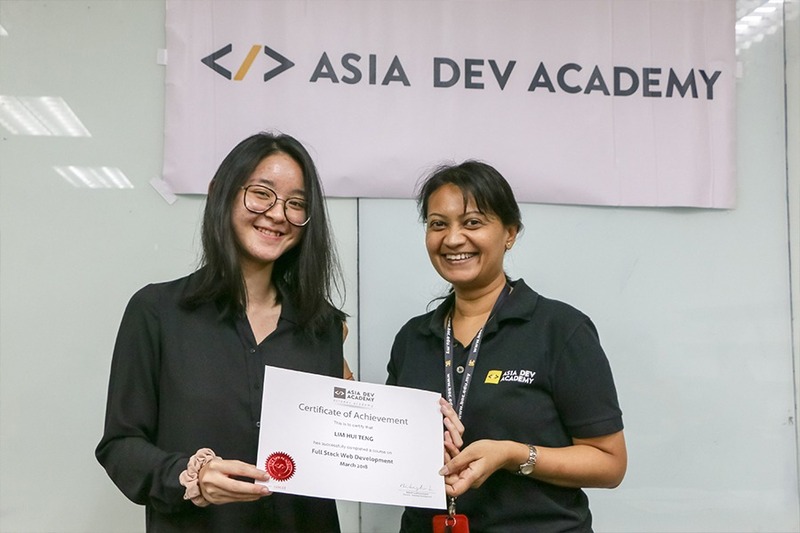 Learn the language of the future with Asia Developer Academy (ADA) – a coding school that prepares students and professionals to create transformative products and companies. 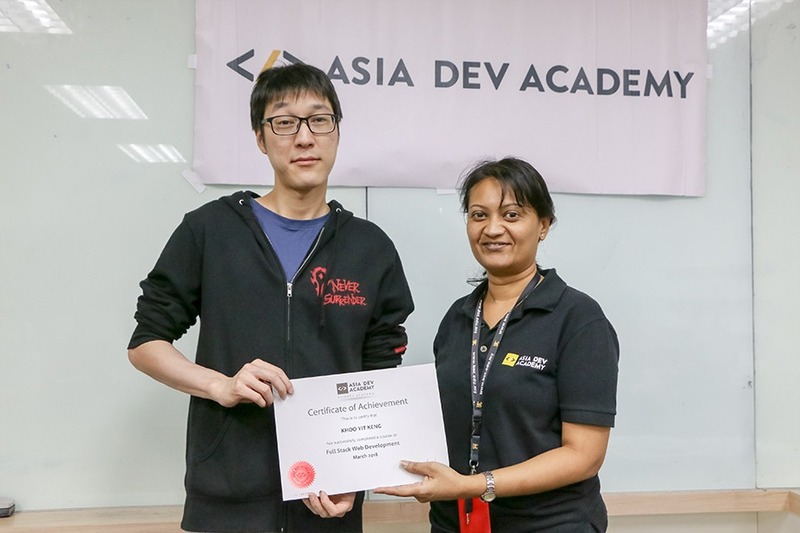 The Academy provides an accelerated and intensive programme that offers those with little to no coding experience the opportunity to develop career-focused development skills. You could choose to complete a full time programme in 3 months or a part time programme in 6 months. 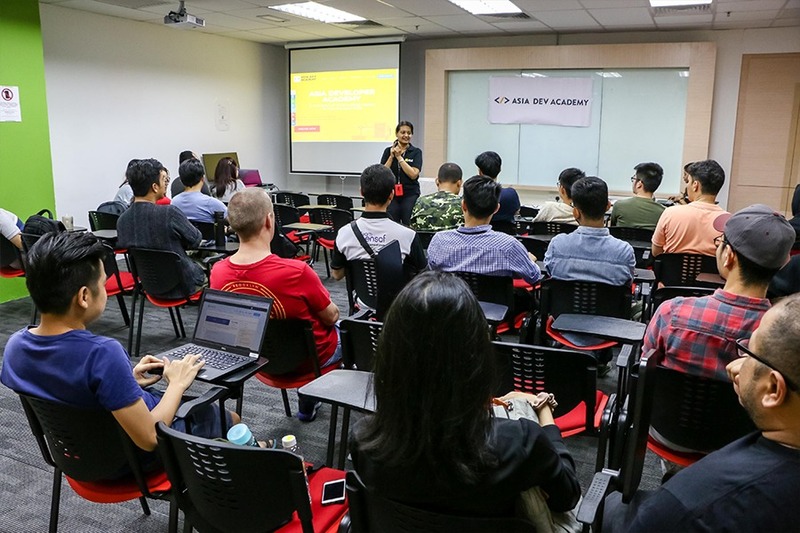 ADA programmes are specifically designed for post Form 5 students and adults who want to jumpstart their career and have a competitive advantage with a background in computer coding.